Love is in the air! Valentine&apos;s Day is coming up, which means these next couple of weeks are jam-packed with romantic activities for you and your special someone. Have a Valentine&apos;s Day you won&apos;t forget at one of these Utah Valley events! This event takes place every year and is always a big crowd pleaser. It includes dinner and dancing and will be a night full of fun! 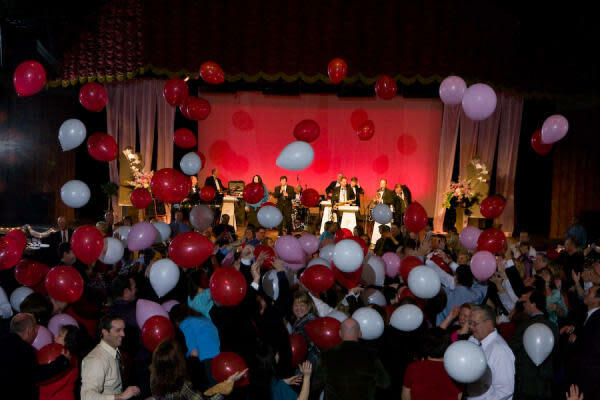 Every couple has a story; write a new chapter in yours when you bring your Valentine to the Provo City Library Valentine&apos;s Ball! Tickets are $30 per person. Ticket prices include dinner catered by Marvellous Catering, live music and dancing with CB Jazz, and a rose for each lady. 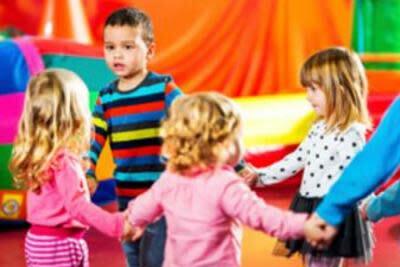 Celebrate Valentine&apos;s Day with your family by making crafts, dancing, and eating treats. The event is free and fun for the whole family. Come expecting to have a romantic evening. 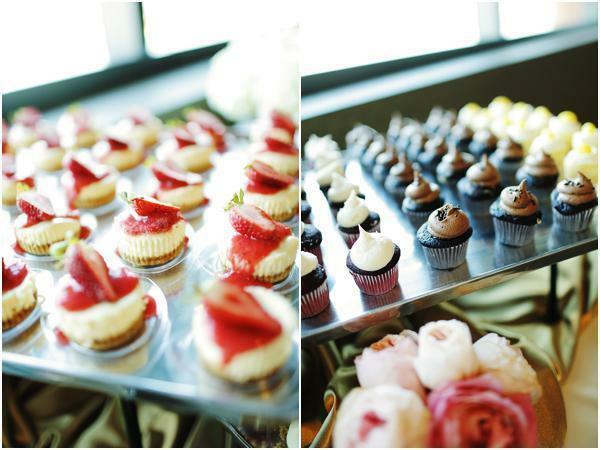 Professional Dance lessons, dessert, and free roses and chocolates to the first visitors. Come learn how to make your own Spring Rolls, and Cashew Chicken! You will get to sit, eat and learn a new skill. 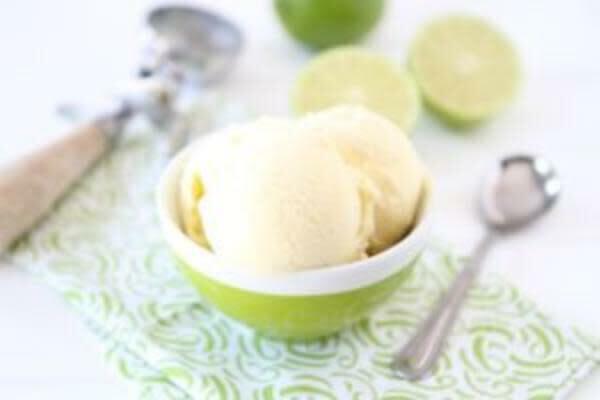 At the end you will also get to enjoy their famous Coconut Lime Ice Cream. 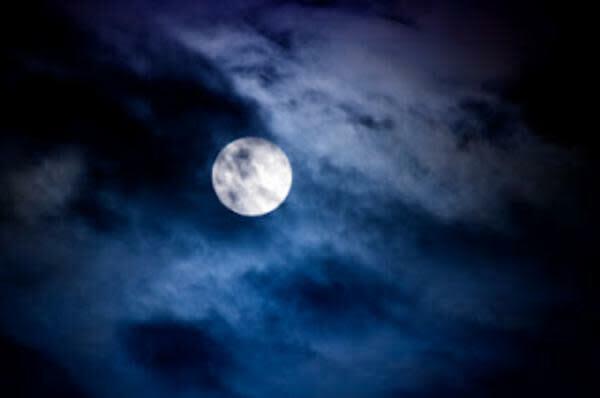 Enjoy a walk in the moonlight. This snow shoeing and cross country event is unguided so you can walk at your leisure and explore what you like along the trails. Headlamps are recommended but are available to rent. 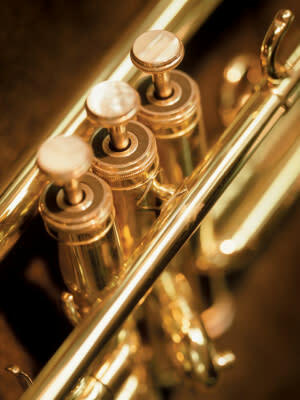 BYU Symphonic Band "Unexpected Love Songs"
Come enjoy a night filled with music! 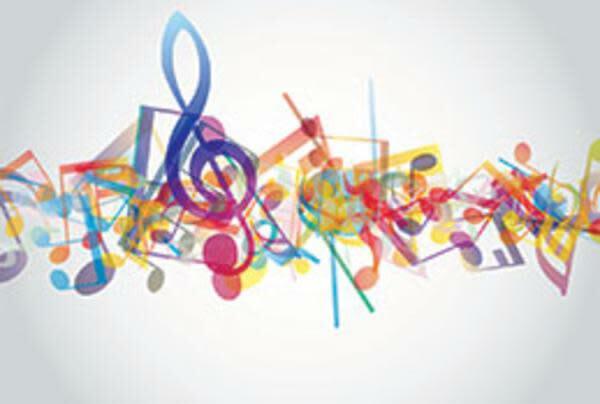 The concert features music from some of the most well known classical composers and will help you feel the joy, pain, and sacrifice that comes with being in love. 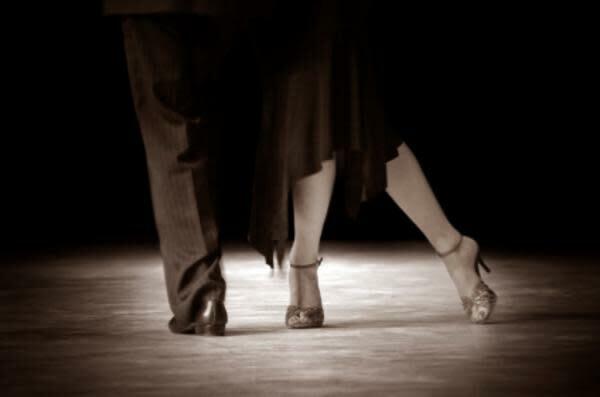 Enjoy the music of smooth jazz and dance with your sweetheart. It is a free event that you will not want to miss. 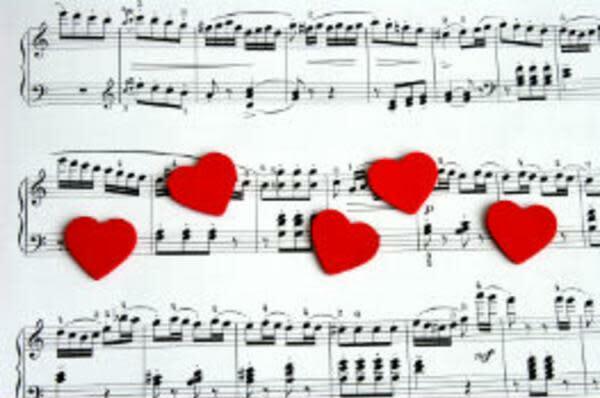 Extend you Valentine&apos;s Day celebrations into the next week by attending the Utah Valley Symphony concert. Don&apos;t just stay at home this Valentine&apos;s Day! Each of these activities are sure to spark the love between you and your significant other, and will provide you with a romantic night. For more ideas for the perfect Valentine&apos;s Day, check out our calendar of events or our date blog with 50+ amazing date ideas!